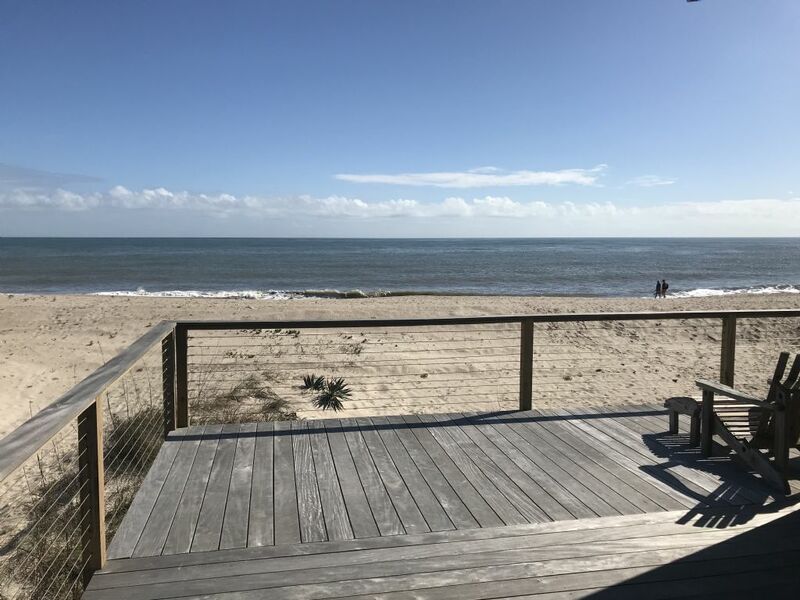 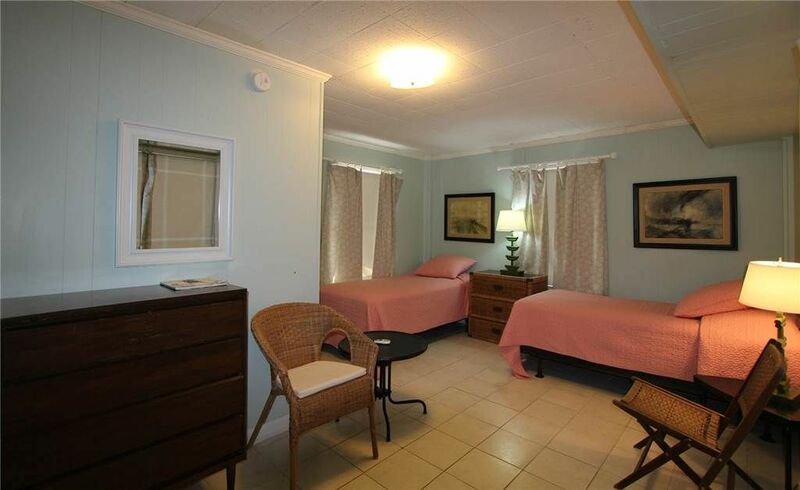 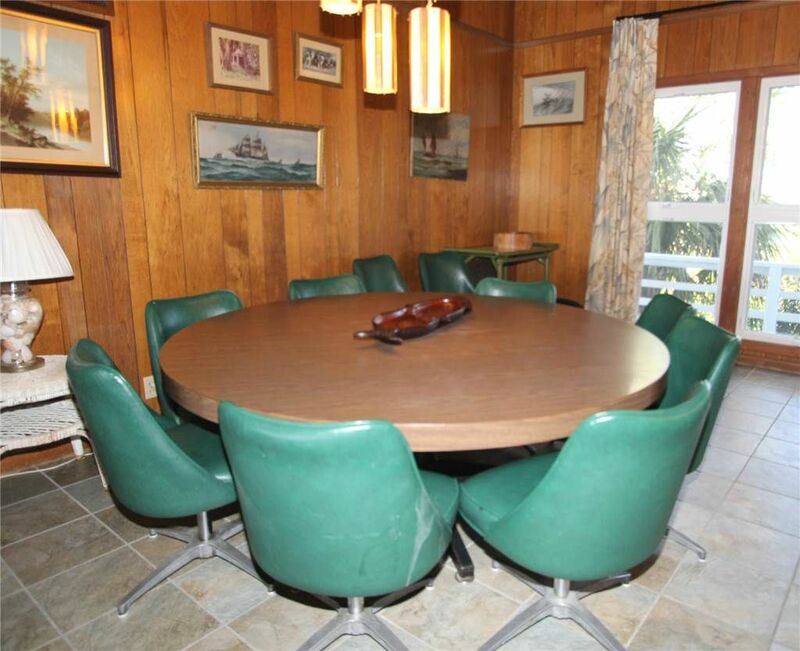 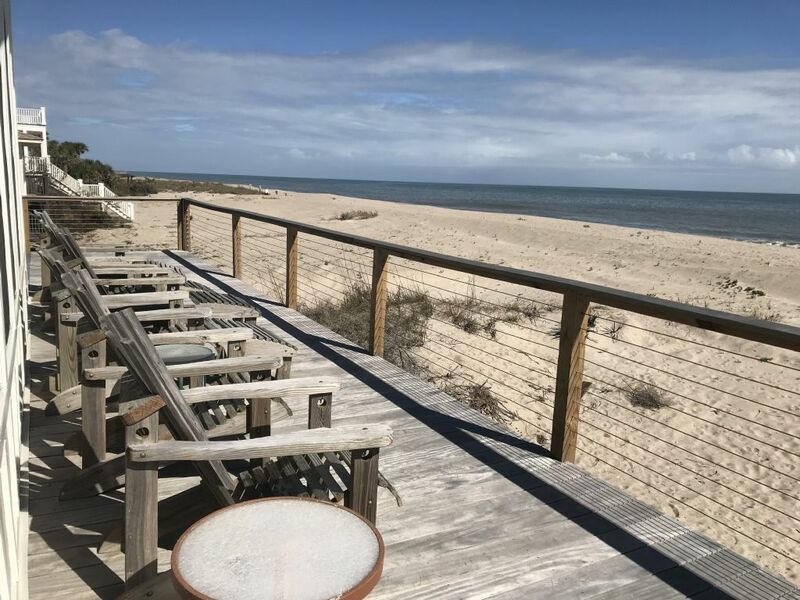 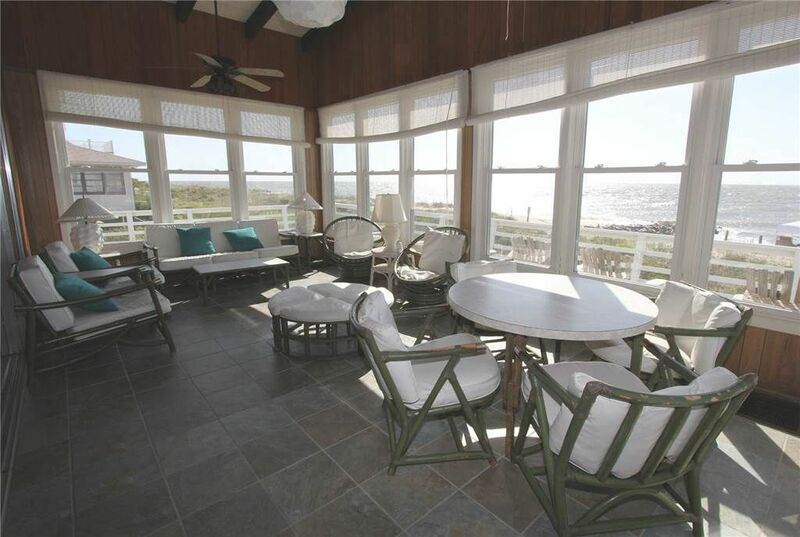 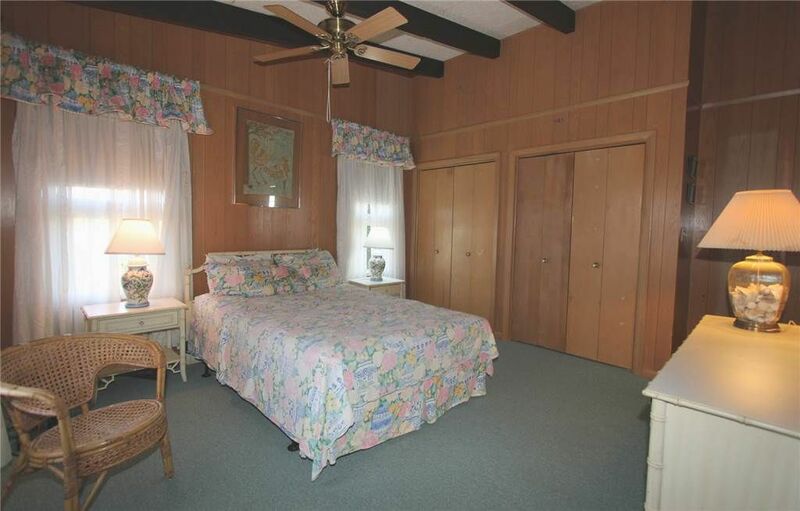 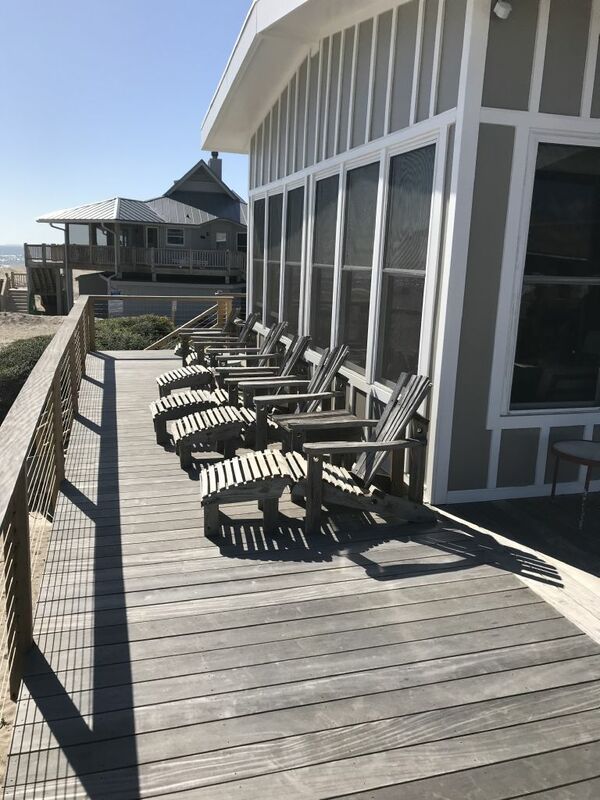 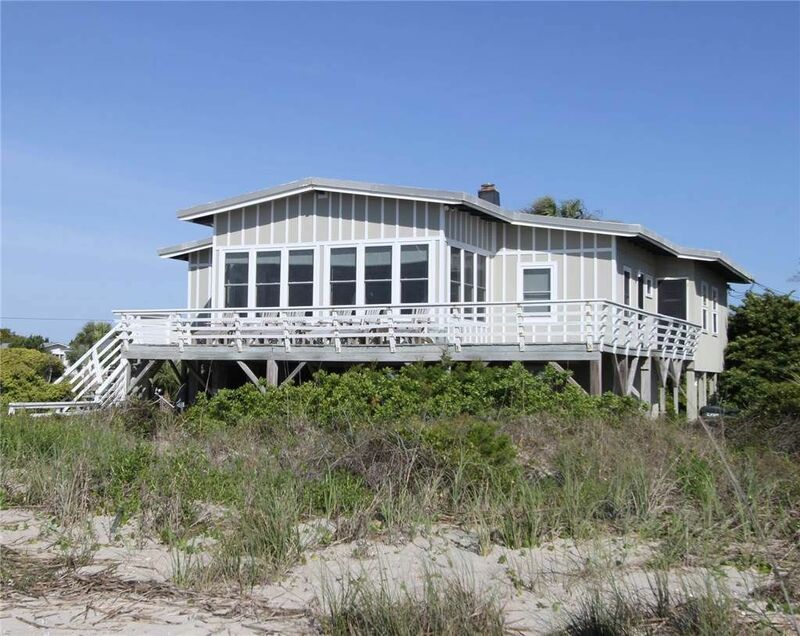 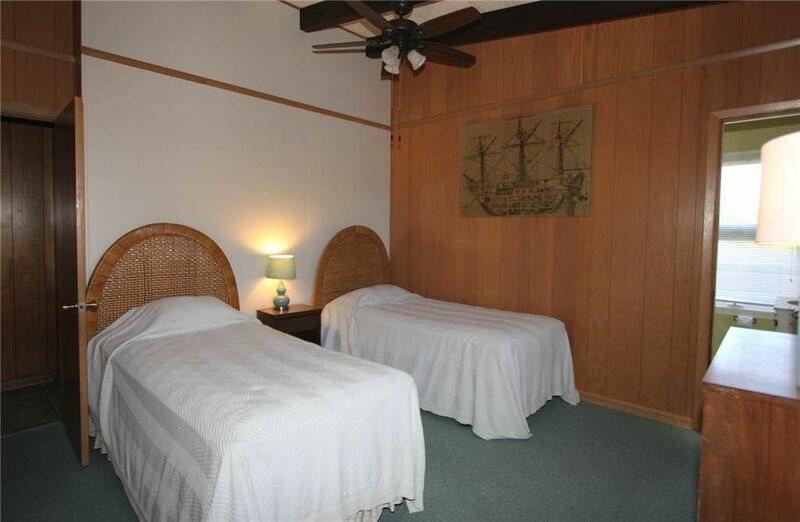 Ocean front beach home located on one of the most desirable locations of Edisto Beach. 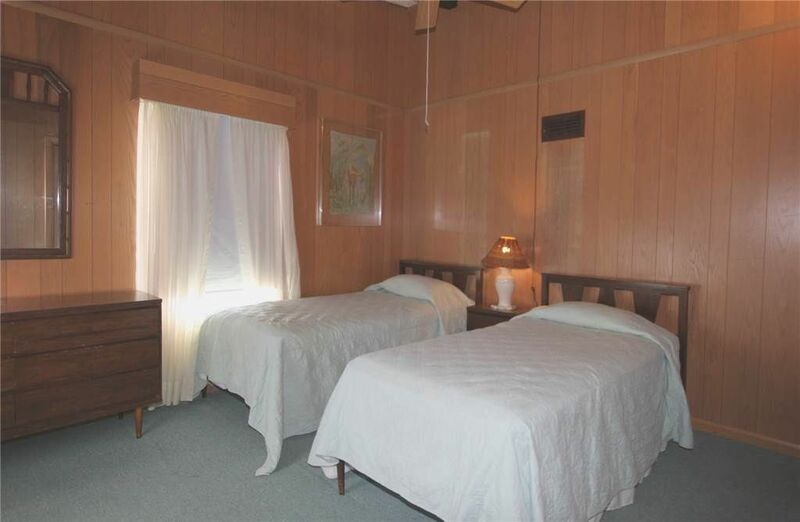 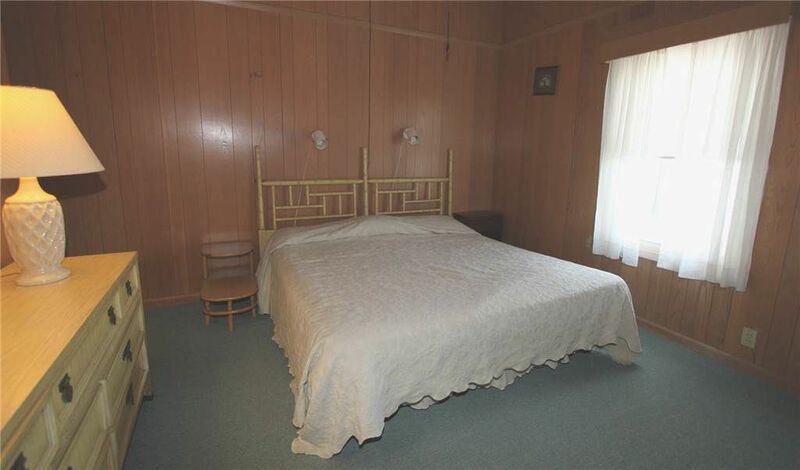 Comfortably sleeps 10 people with 1 King, 1 Queen, and 6 Singles. 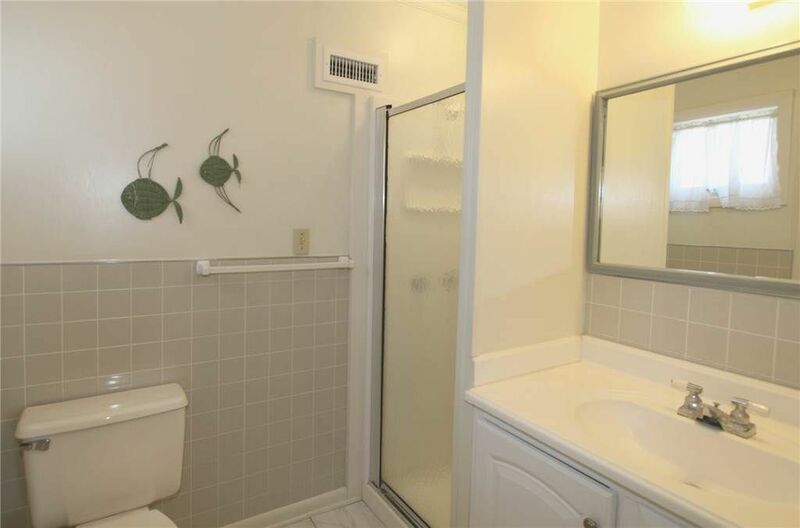 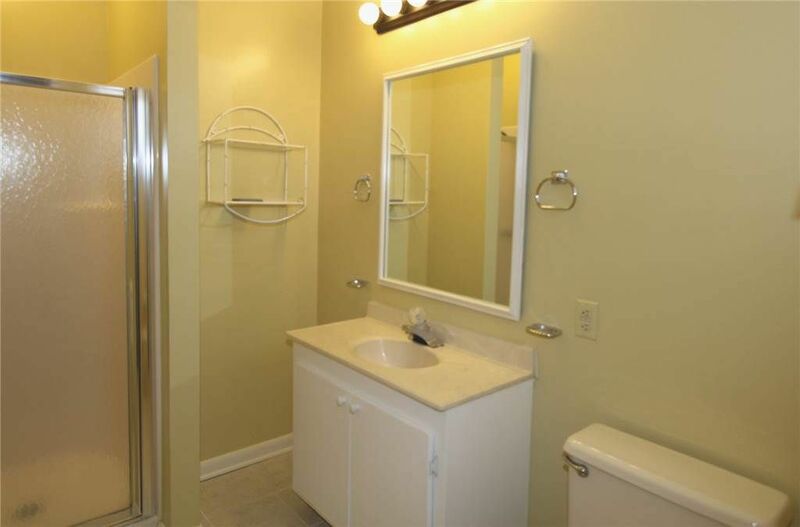 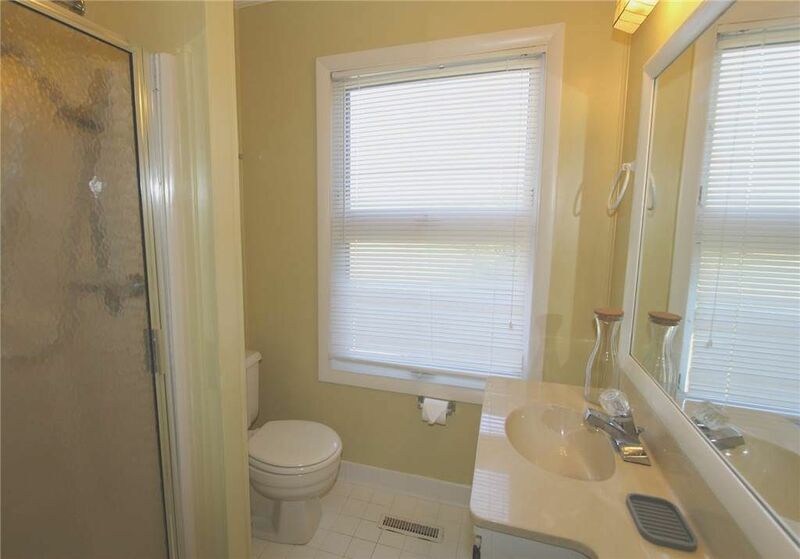 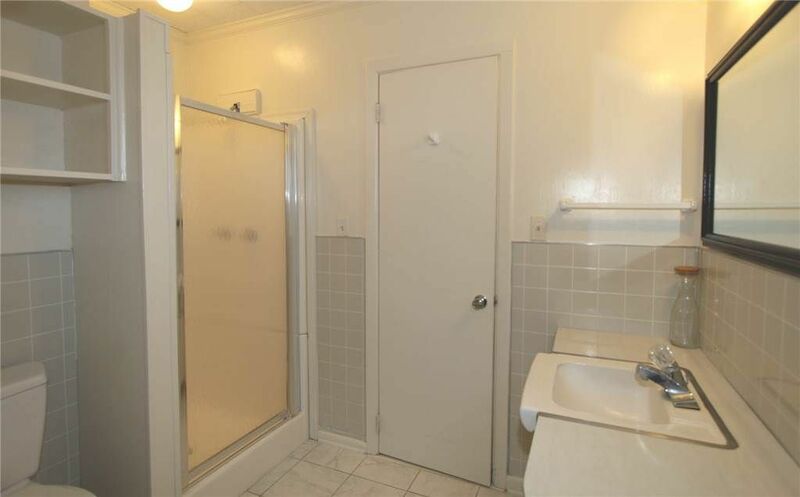 There are 4 bedrooms and 4 baths upstairs and one bedroom and bath at ground level with a separate entrance. 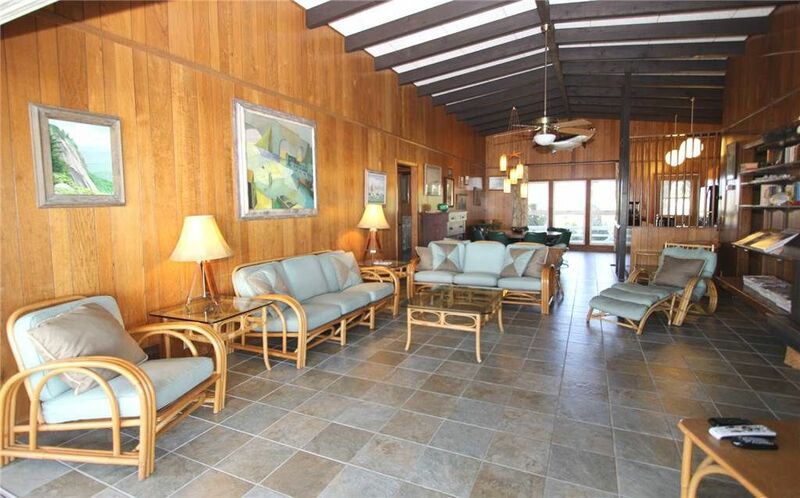 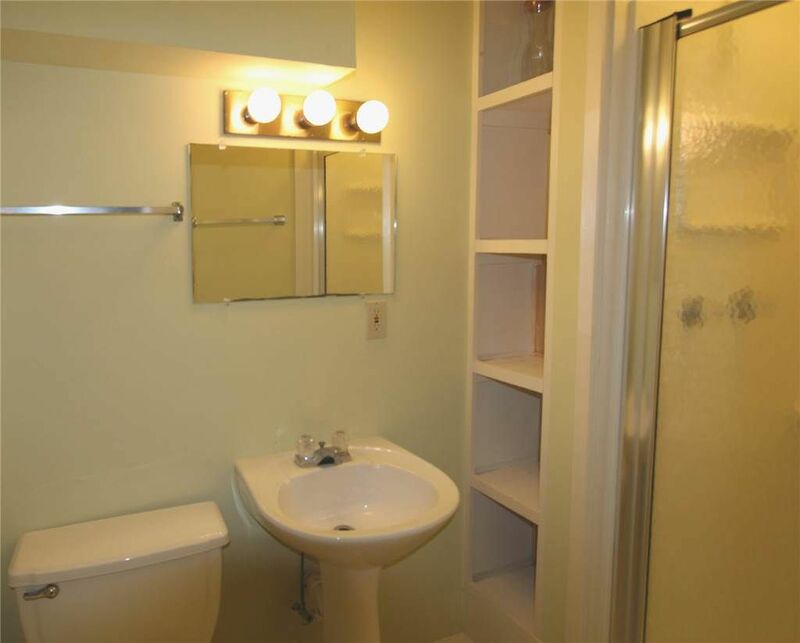 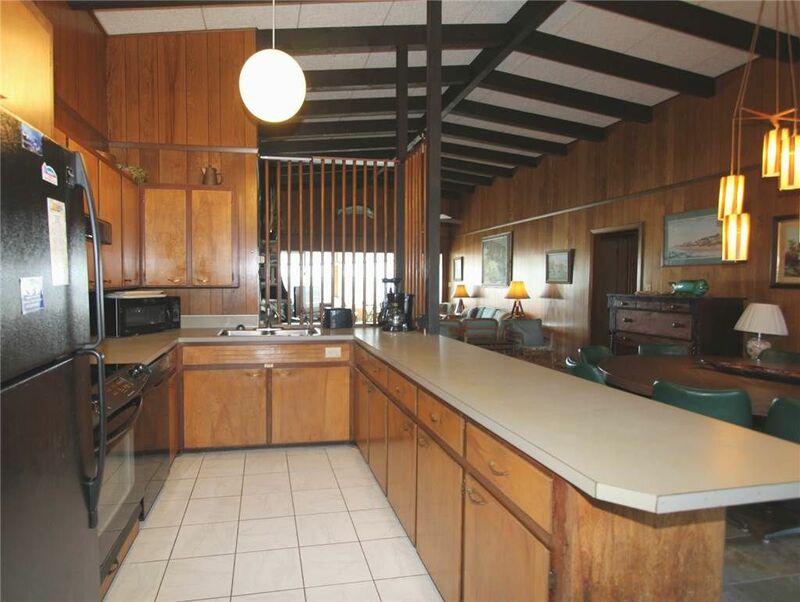 This home is a long time favorite on our rental market.